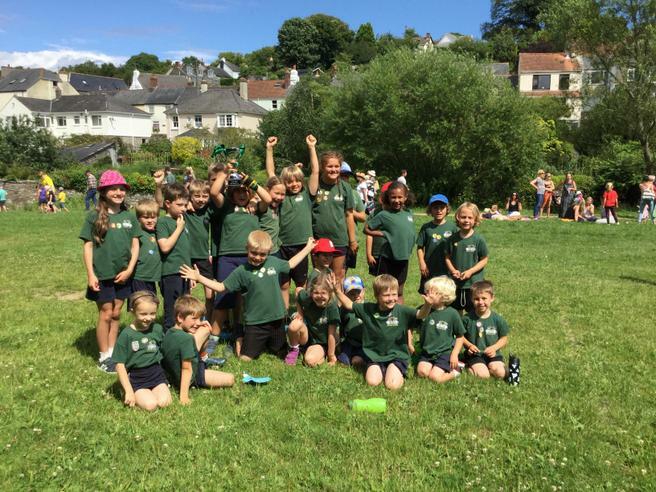 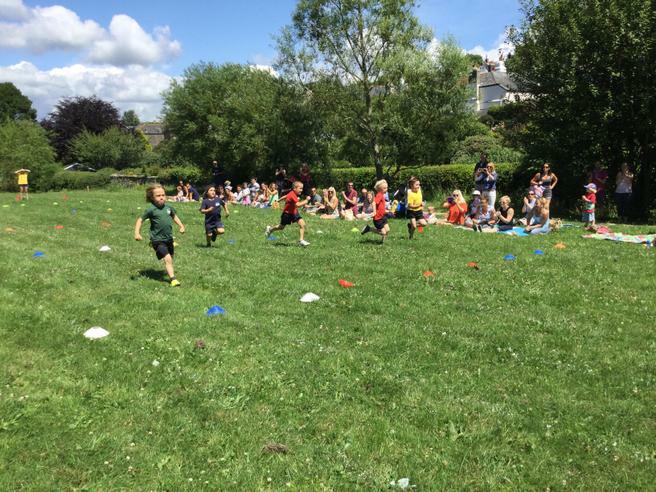 Having had to reschedule our Sports Day because of rain, we were all delighted when the sun shone today allowing us to go ahead with this great annual event. 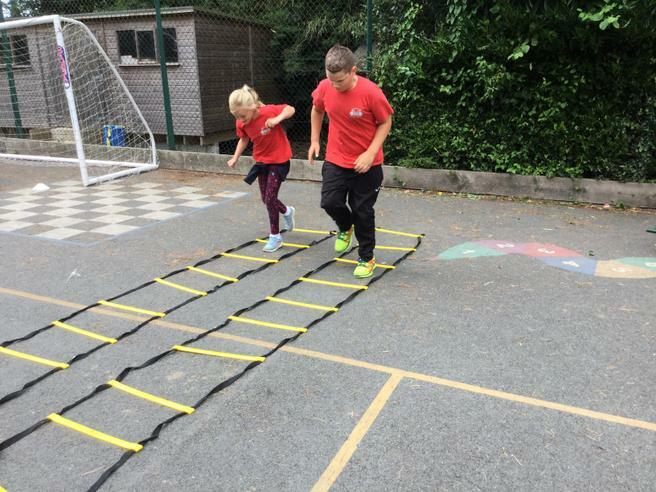 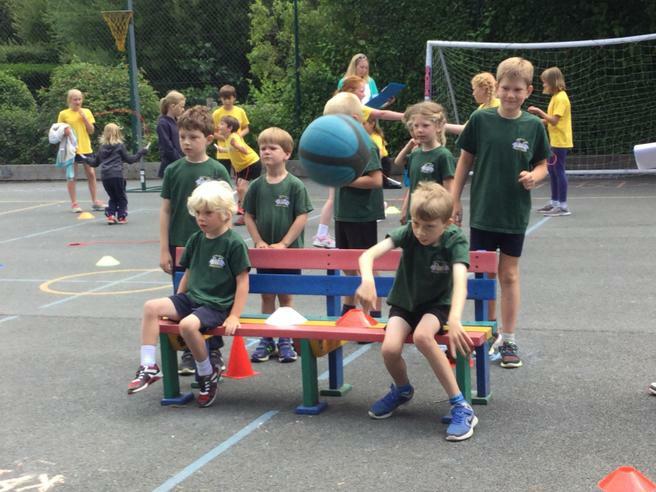 The day started with team events in the school playground. 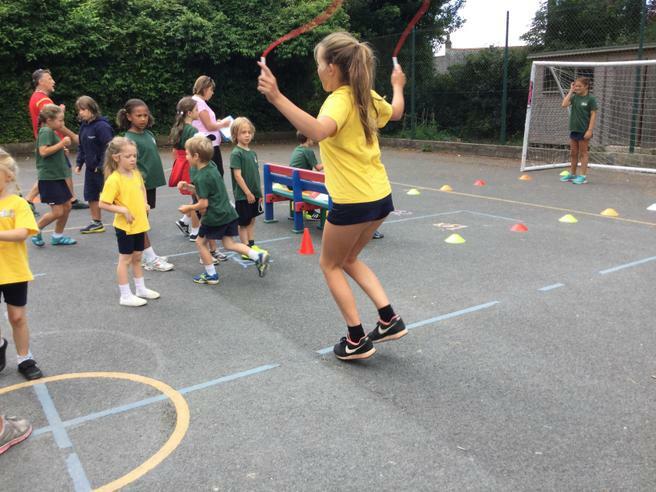 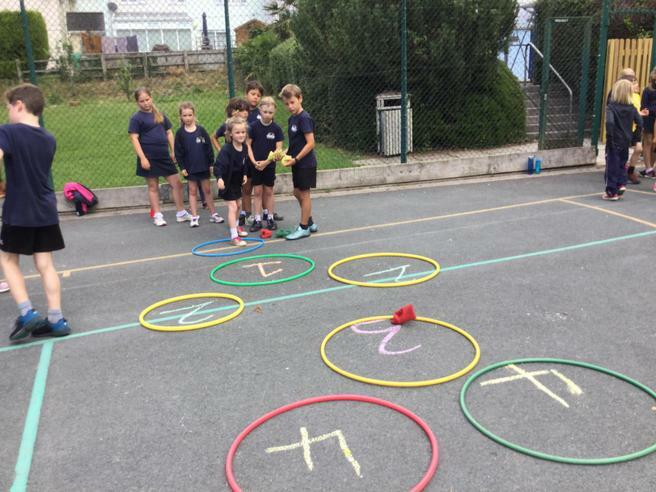 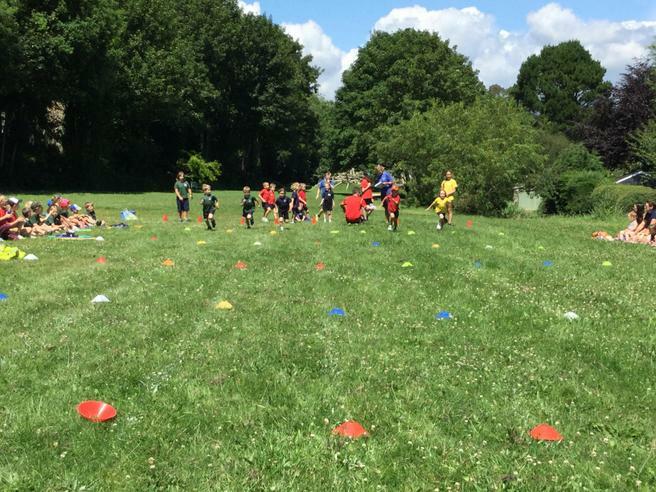 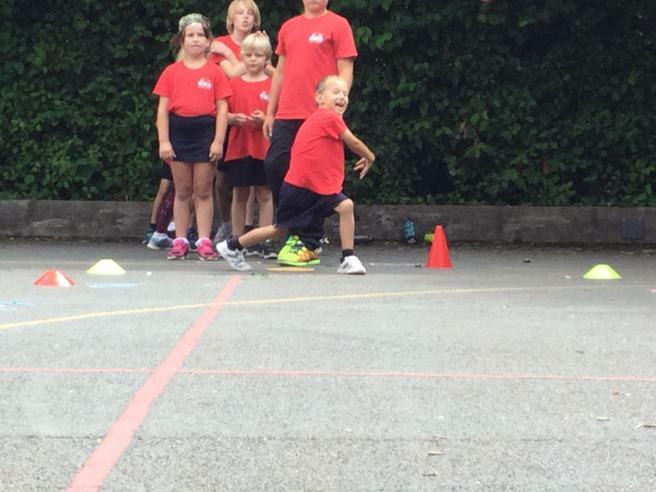 All of the children were given the opportunity to compete in a number of different 'Round Robin' events. 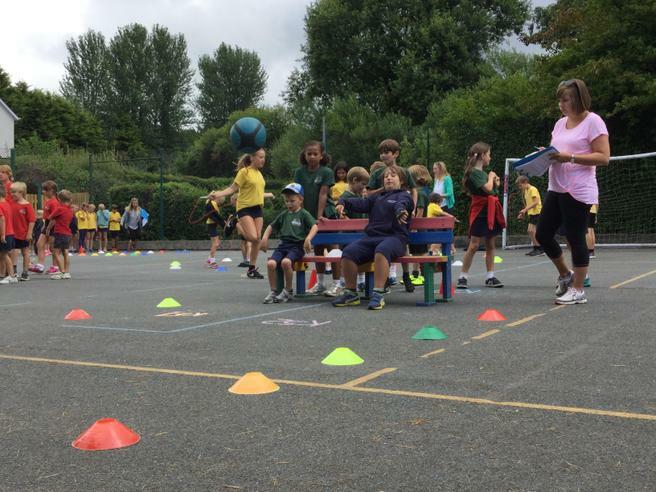 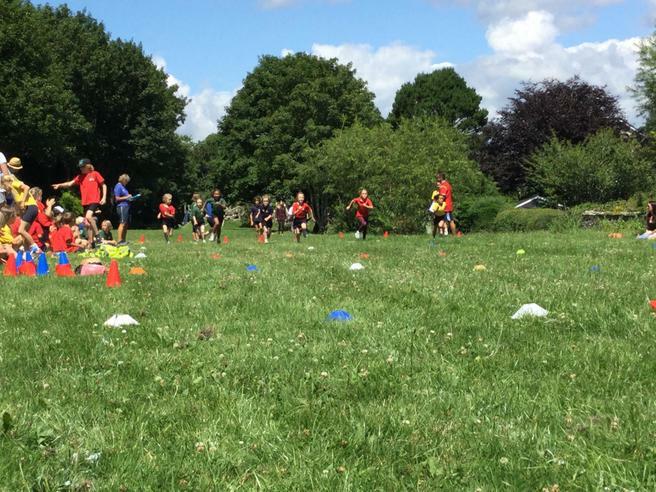 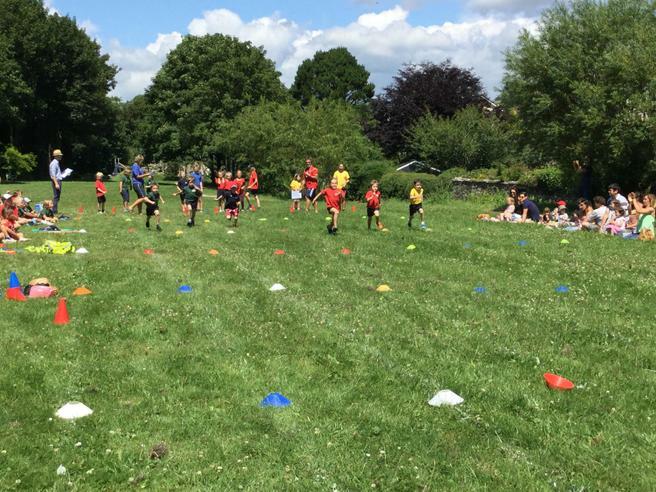 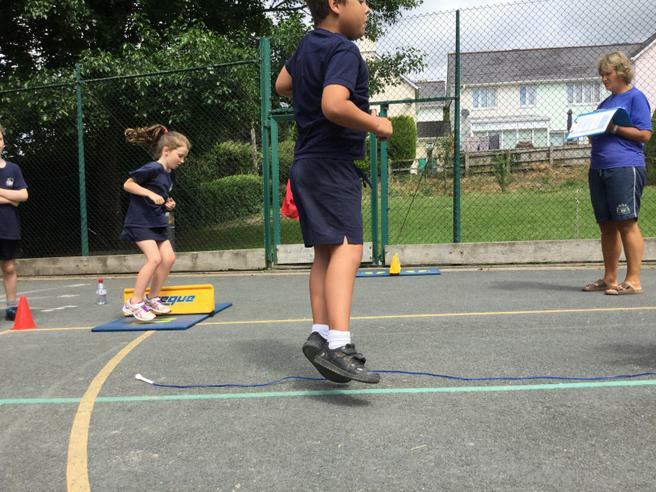 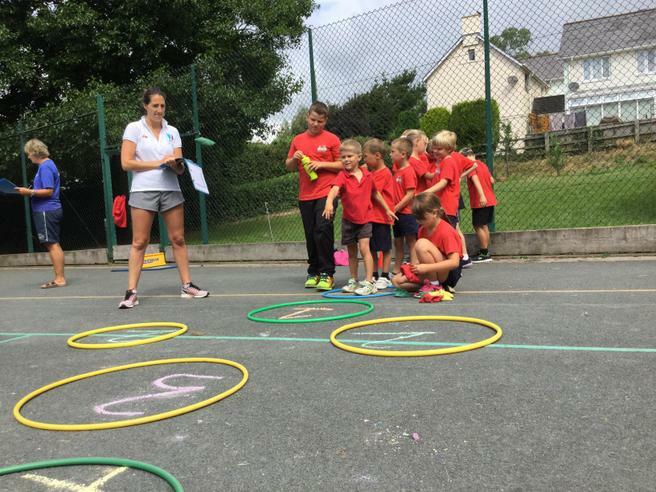 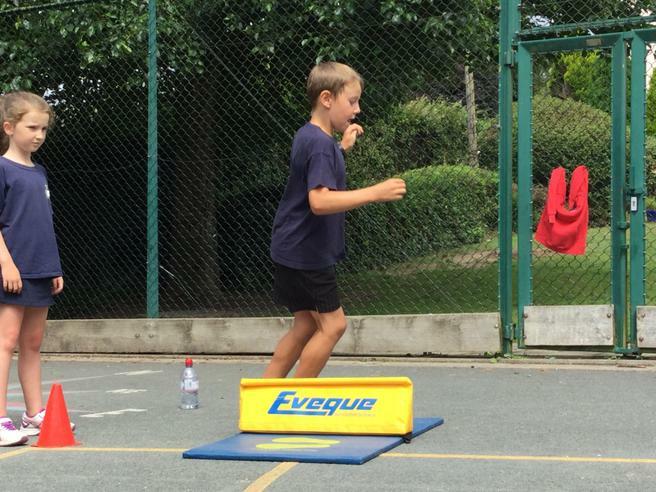 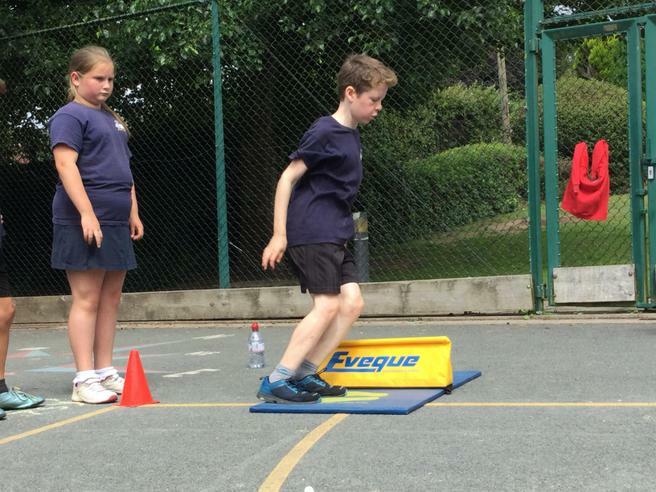 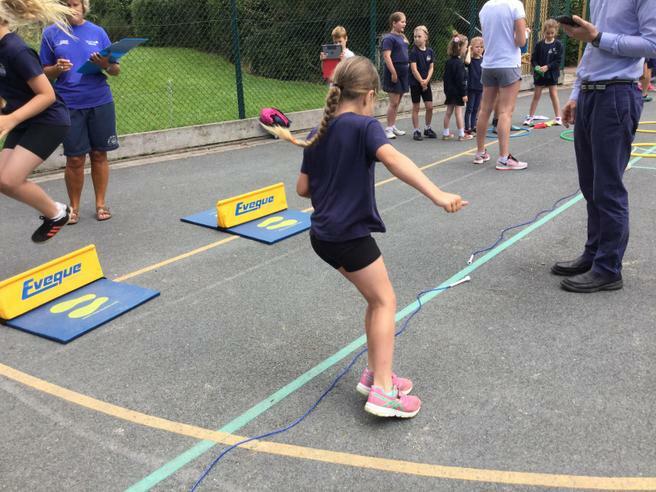 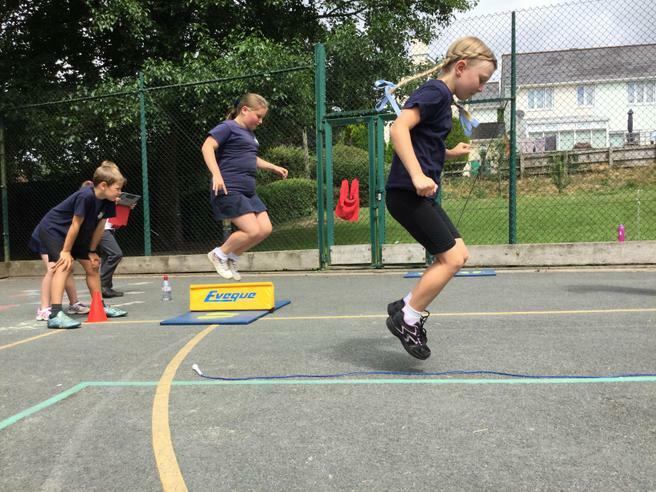 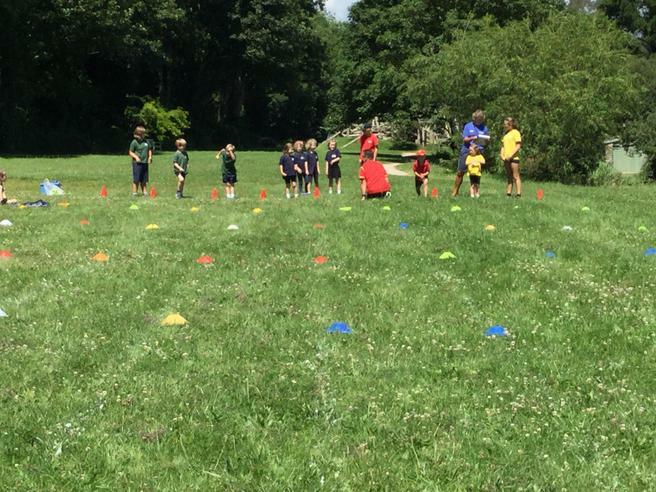 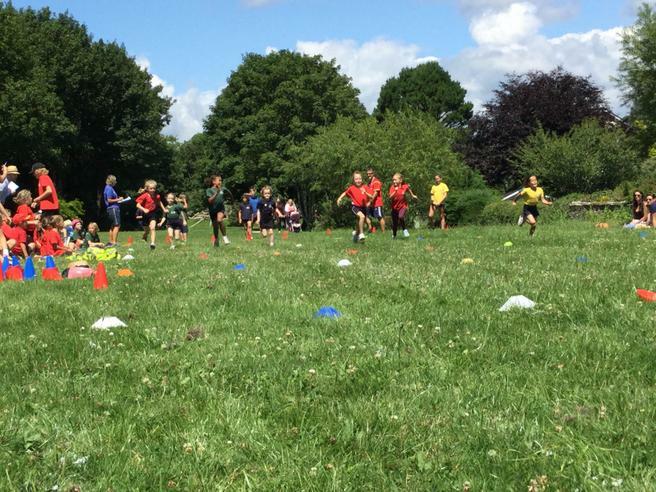 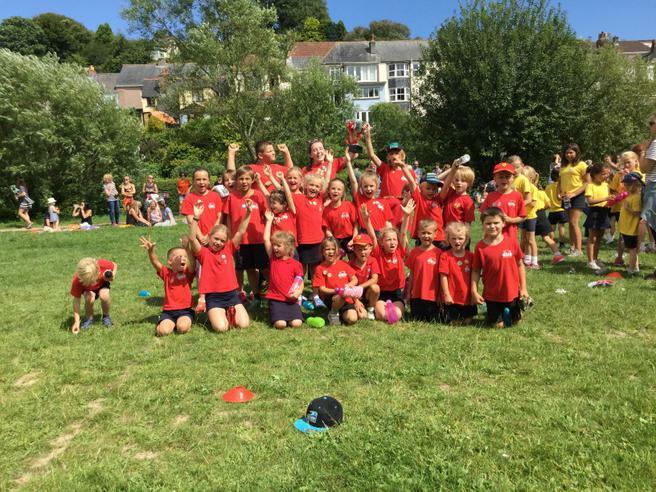 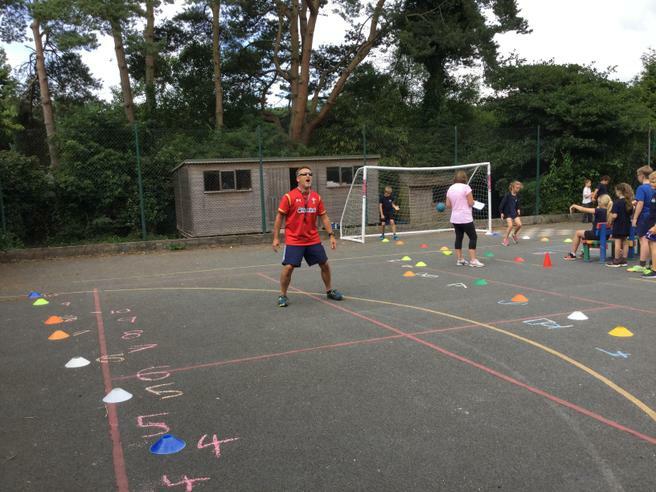 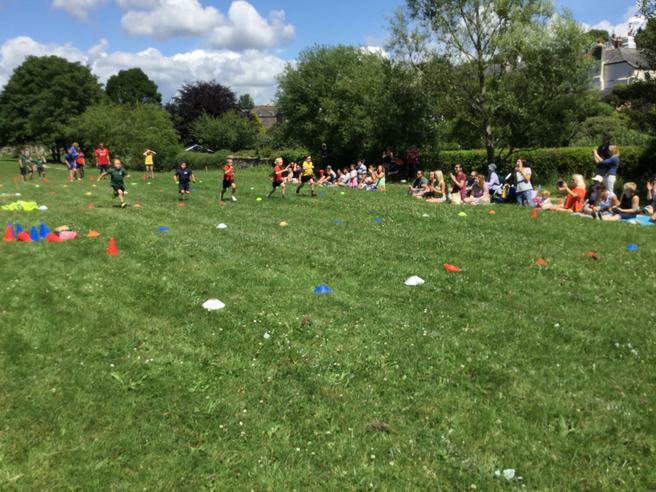 The scores of each of these events were added together and carried forward to the afternoon when the children took part in the individual races. 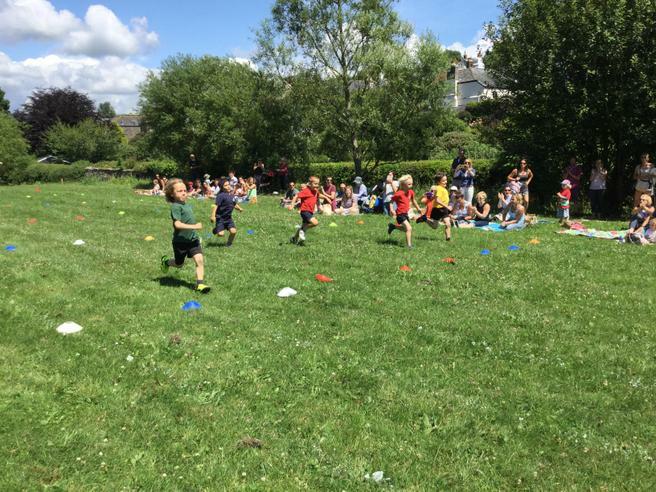 It was lovely to see that so many parents, carers and friends had come to support their children at the afternoon event. 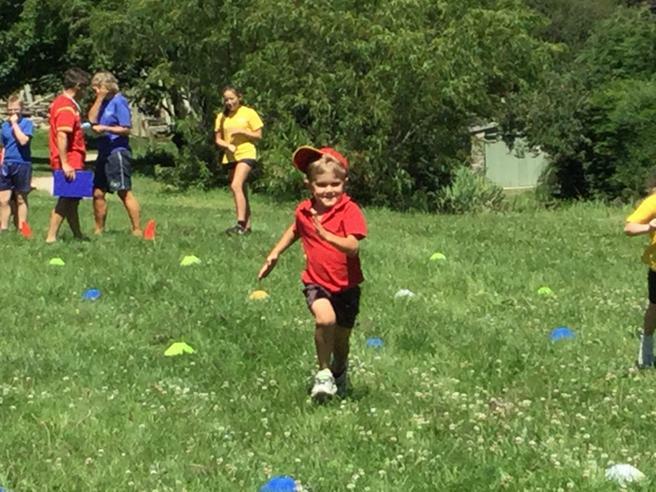 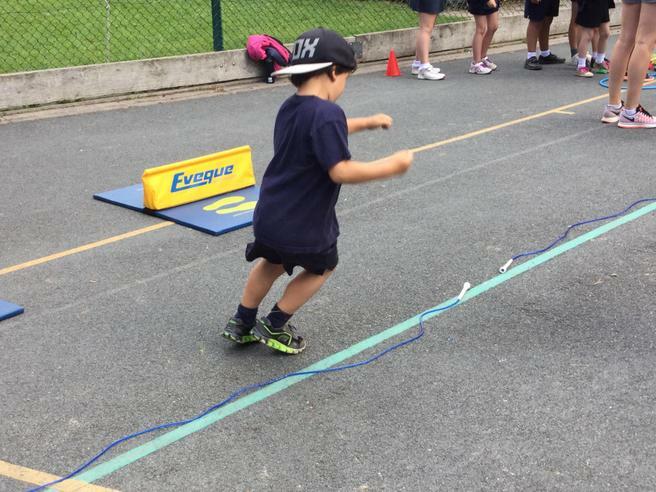 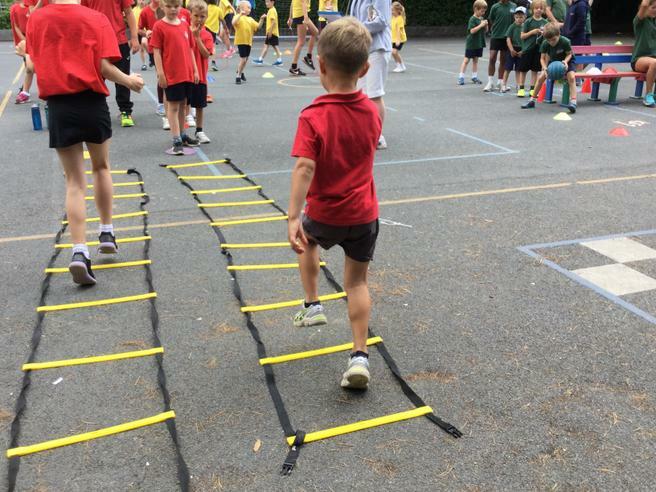 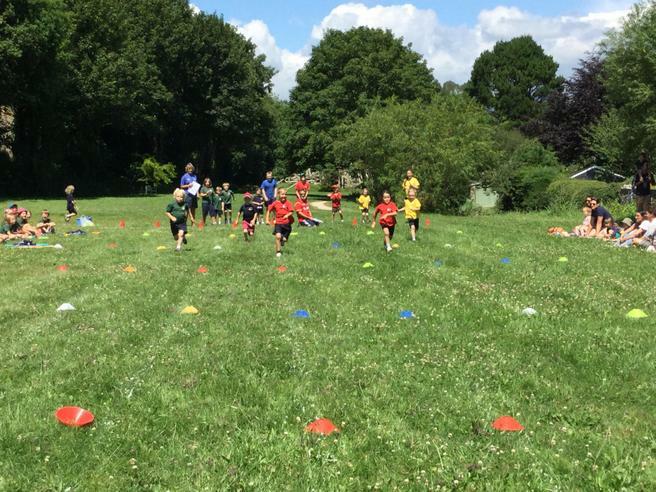 The children had a great tie taking part in individual sprint races, dressing up races and relays. 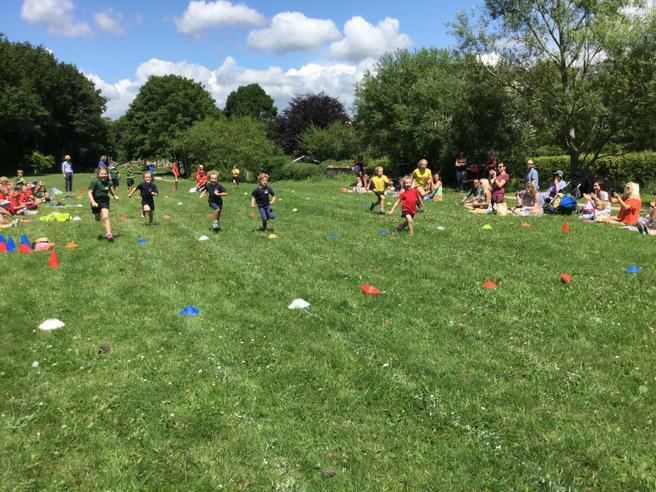 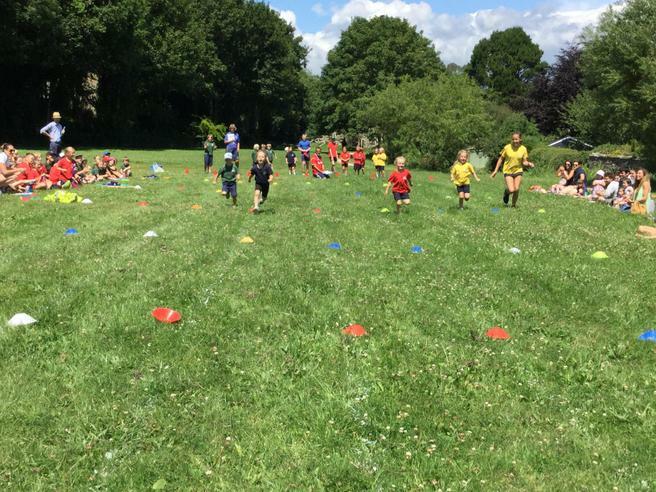 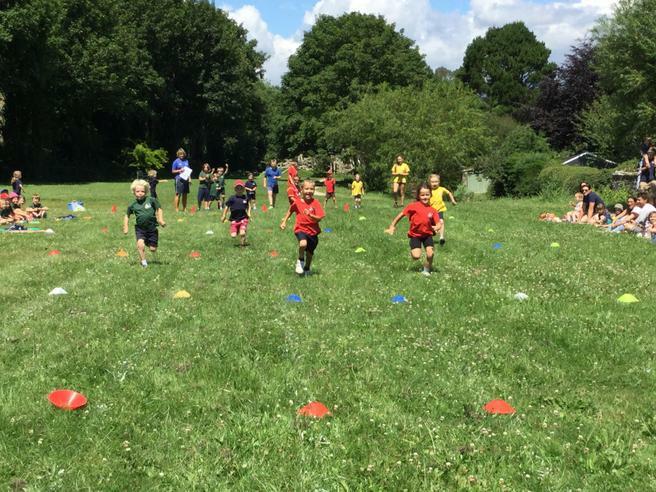 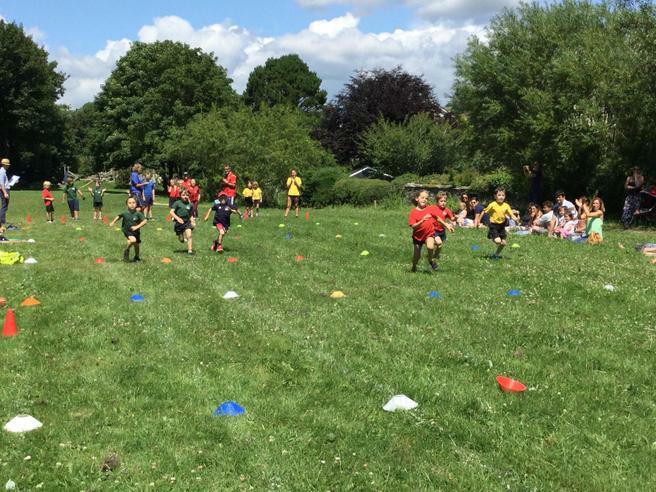 Before the final scores were announced our Mums and Dads sprinted down the field in their running races as well as some of the Mums taking part in a three legged race. 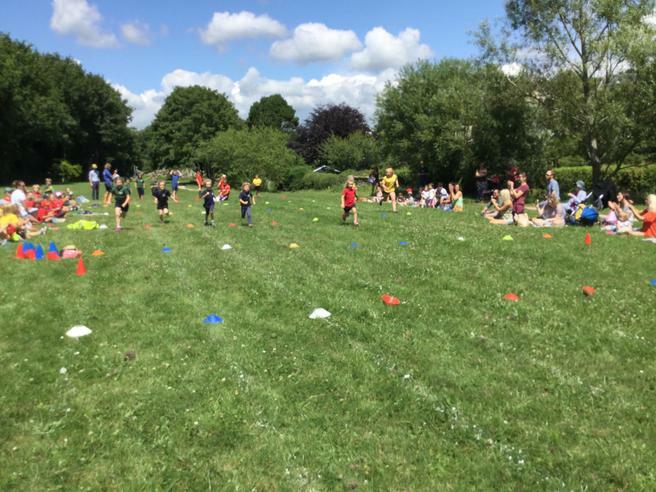 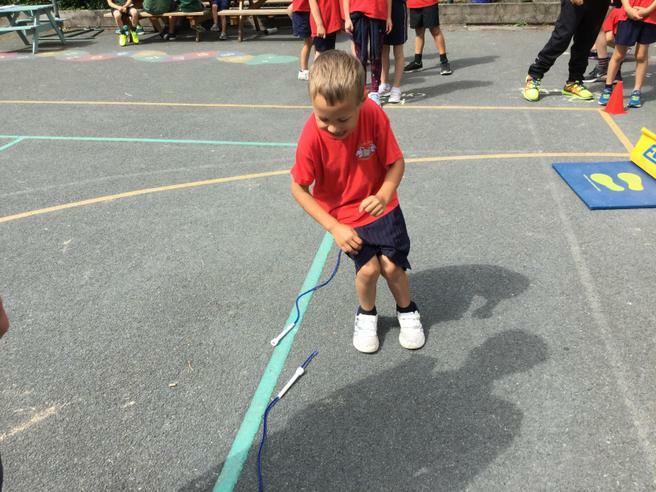 This was followed by the school staff taking part in a three-legged race, which Miss Drabwell and Miss Naylor won (they both have very long legs!!). 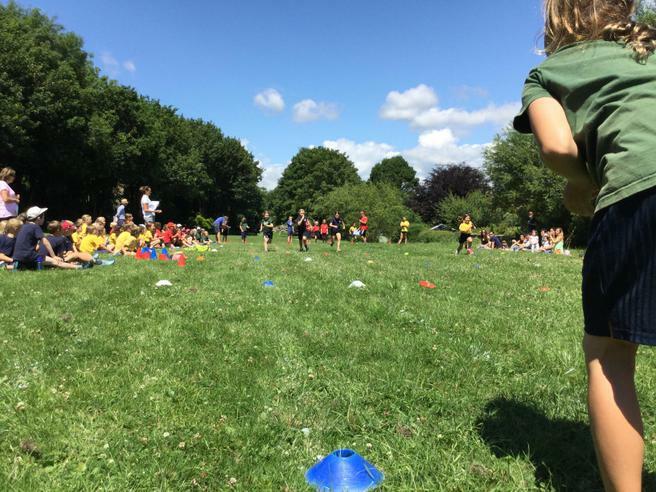 At the end of what was a lovely, fun-filled day, Mrs Naldrett announced that Dart Team had won the Swimming Gala and that Avon Team had won the Sports Day.